Jordan Zimmermann doesn’t have a Cy Young and will be heading into his age 30 season when he hits free agency but with 4.00 ERA 200 inning starters getting between $10-15 million this off-season one can only imagine what Jordan Zimmermann would get as a free agent if he can pitch 400 innings over the next two seasons and maintains his career 3.40 ERA. When looking at this from Jordan Zimmermann’s perspective and seeing the amount of money handed out to sub-par pitchers this off-season, free agency is awfully tempting. As of right now Jordan Zimmermann can only negotiate with one team and is likely to max out somewhere around Matt Cain‘s $127 million contract and there is an argument to be made that that is too much money for Jordan Zimmermann, but as a free agent he will make much more than that and that will be for his age 30 season on. As of right now the Nationals would be buying out his last two arbitration years and hoping to lock him up no further than his age 35 season. It doesn’t sound like that is what Jordan Zimmermann wants and that is perfectly understandable. There is more money on the free agent market than there is in signing an extension, and Jordan Zimmermann doesn’t want to sign a team friendly deal. If he is to sign an extension with the Nationals it will be for the money he expects to get as a free agent, and there are very few pitchers worth that amount of money and that level of commitment. Injuries piled up, 2013 was a disaster, and Roy Halladay is now retired, much closer to ‘borderline’ than ‘no-brainer’ Hall of Famer. The list of promising and great careers that ended early in a player’s 30’s is too long to list, but look at what happened with guys like Johan Santana, Jake Peavy, and Matt Garza. None of them are retired but none of them are as good as they once were and injuries have cost them all. Pitching is one of the most unpredictable things in sports and committing money and years to it is one of the riskiest endeavors in sports. 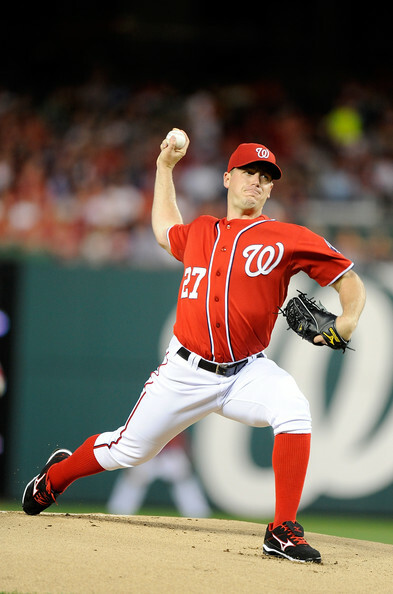 The other reason that extending Jordan Zimmermann at this time may not be in the Nationals interest is that they have a lot of options when it comes to replacing him. Lucas Giolito is already a top 100 prospect in baseball, could finish 2014 in the top 25 or top 10, and is projected to be in the majors as soon as 2015 and as late as 2016. 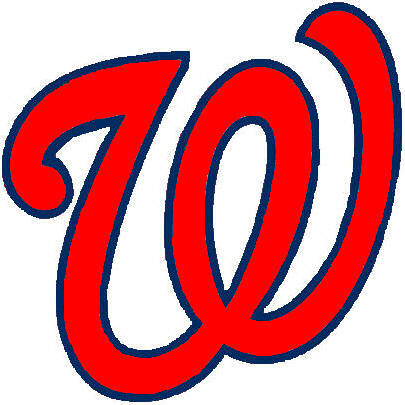 Jordan Zimmermann is a free agent after the 2015 season and if the Nats let him play out his contract, see what they have in Giolito, and let Jordan Zimmermann walk they will get an additional first round draft pick when Zimmermann turns down the qualifying offer. After the internal options of Lucas Giolito and to a lesser extent AJ Cole the 2015 free agent pitching class is loaded. It is assumed that Kershaw won’t make it anywhere close to free agency, and even if he doesn’t that leaves Max Scherzer, James Shields, Justin Masterson, Homer Bailey, and Jon Lester as free agent starters. The Nats could sign one of those, trade Zimmermann for prospects to upgrade the farm system all while doing no damage to the rotation. When it comes to winning a World Series the best way to do it is to have sustained success season after season, and locking up $100 million into one of five rotations spot isn’t a good way to do things unless that pitcher is one of the tops in all of baseball. Jordan Zimmermann is a good pitcher but he isn’t in the class of Felix Hernandez, Justin Verlander, or Adam Wainwright. Jordan Zimmermann doesn’t have dominating strikeout ability and when his stuff starts to diminish when he reaches his 30’s it is doubtful that he will age well. 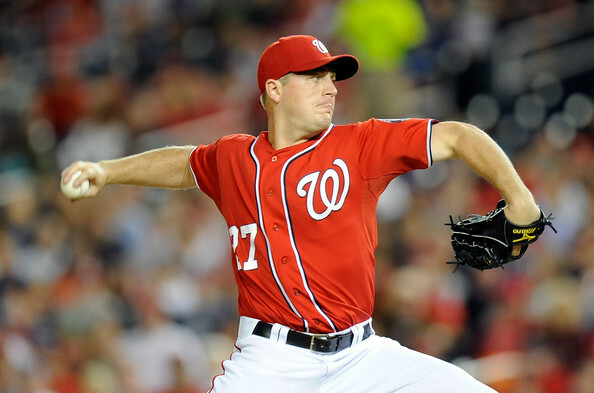 Beyond how Jordan Zimmermann will age the Nationals have options. They have Lucas Giolito and AJ Cole in the system and the 2015 free agent pitching class is loaded. 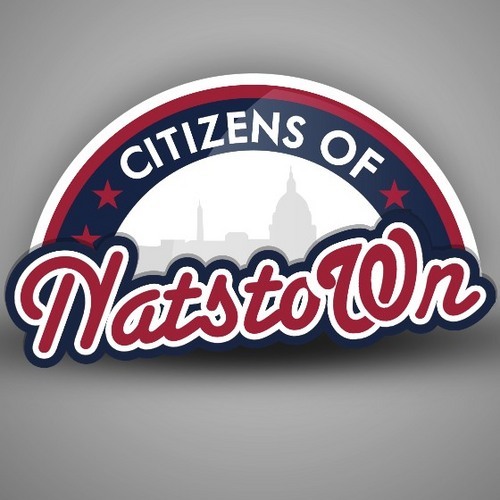 The Nationals can either trade Zimmermann next off-season or ride out his last two seasons, take the draft pick, and give the rotation spot to Giolito or Cole. The Nationals have more options than simply signing Jordan Zimmermann and keeping the band together. The Philadelphia Phillies were once the kings of the NL East, but they didn’t know when it was time to let players go and felt they had to extend everyone. They ended up with too much money locked into too few players and it all fell apart. There isn’t a need to keep everyone, and Jordan Zimmermann could serve the team better as a trade chip while the $100-150 million he wants is better invested. 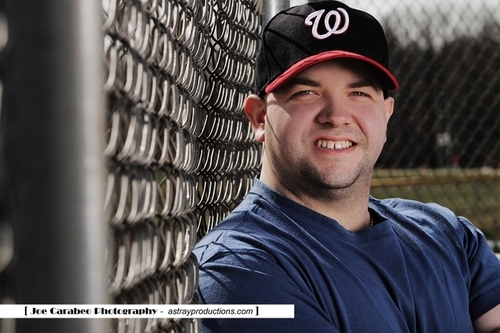 Posted on December 26, 2013, in MLB Player Profiles, MLB Teams: Articles and Analysis and tagged A.J cole, adam wainwright, bryce harper, felix hernandez, gio gonzalez, homer bailey, ian desmond, jake peavy, james shields, jayson werth, johan santana, jordan zimmermann, justin masterson, justin verlander, lucas giolito, matt cain, matt garza, max scherzer, Mike Morse, NL east, roy halladay, stephen strasburg, steve lombardozzi, washington nationals, zack greinke. Bookmark the permalink. 1 Comment.